Integra Termite and Pest Control understands what a nuisance ants can be to your family, property, and business. With over 23 years experience in providing ant control to the North Richland Hills area, we can diagnose and eliminate the problem quickly and safely. 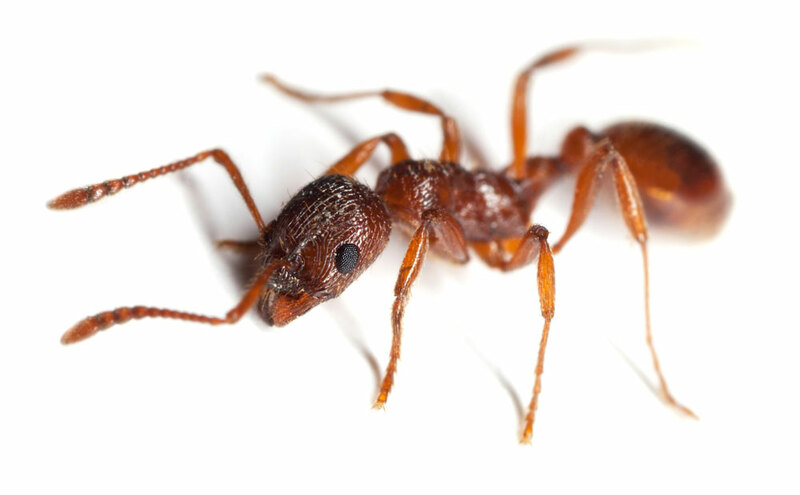 If you have an ant problem of any type – contact Integra Termite and Pest Control – the North Richland Hills ant control experts, at 817-498-5816.